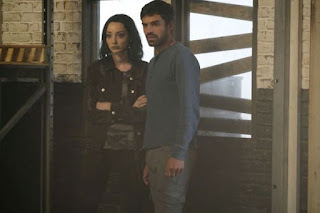 Hulu's The Mindy Project - Episode 6.08 "Doctors Without Boundaries"
FOX's The Gifted - Episode 1.05 "boXed In"
In 2017, it's impossible to watch every scripted show out there. There are over 450 of them. It's even more impossible to even provide adequate coverage of some of them. Great shows slip through the cracks. Some shows take awhile to figure themselves out. So as a way for me to provide more coverage of various shows, I'll just be writing some paragraph reviews of the various shows that aired new episodes from October 29-November 4, 2017. Enjoy! 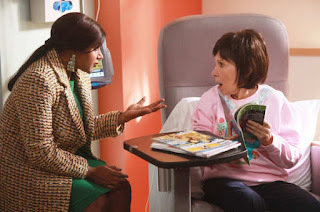 The Mindy Project - "Doctors Without Boundaries"
The Gifted - "boXed In"